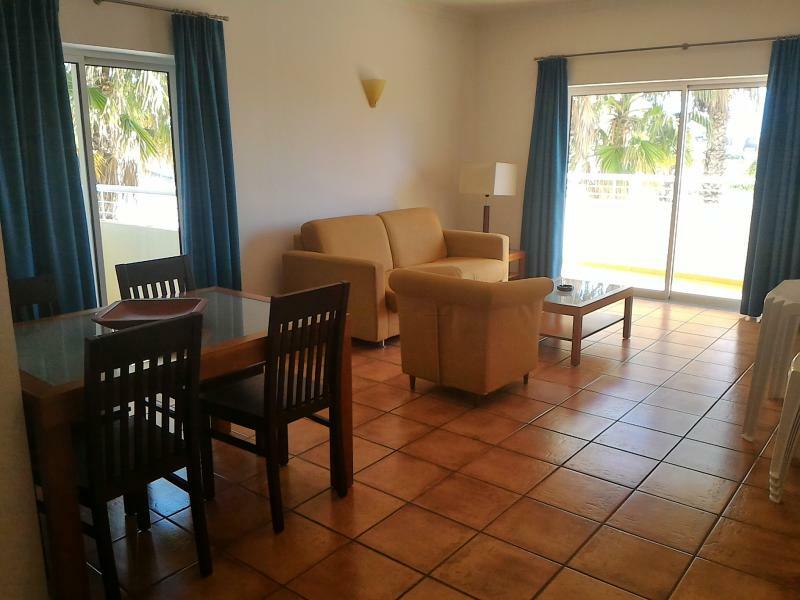 Located within the Vila Mos development is this 1 bedroom apartment that boasts great sea views and is in close proximity to the beach. Large living dining area leading on to a balcony with views out to sea. 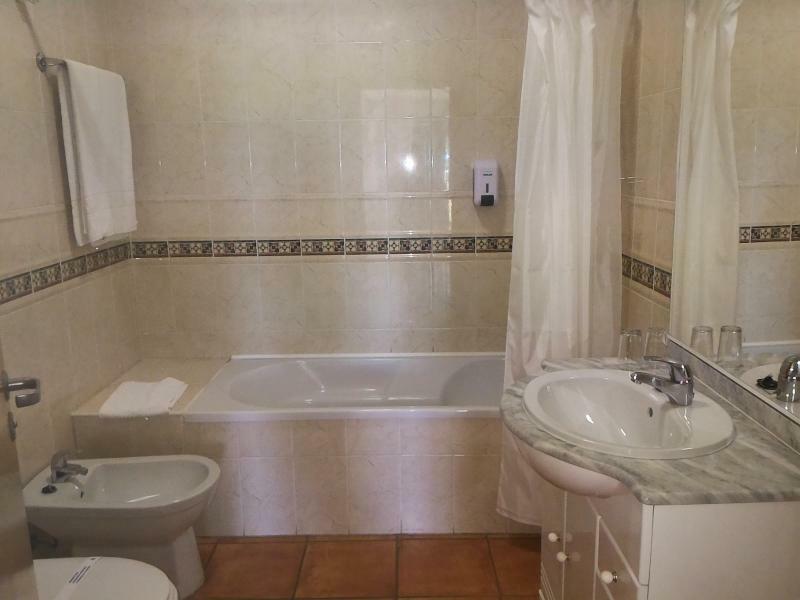 Fully equipped kitchen and good size family bathroom.